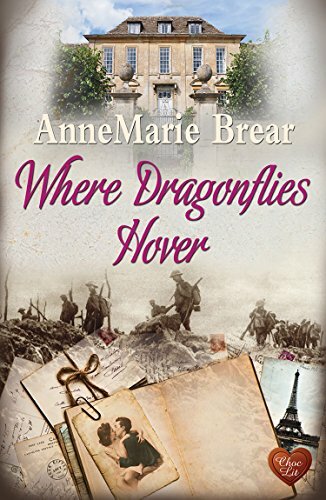 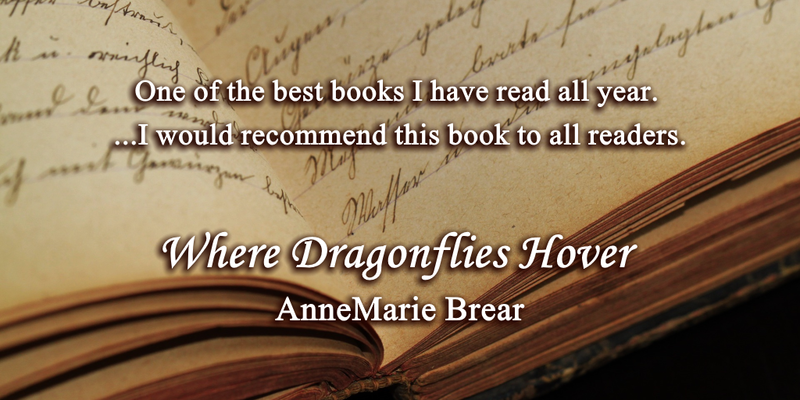 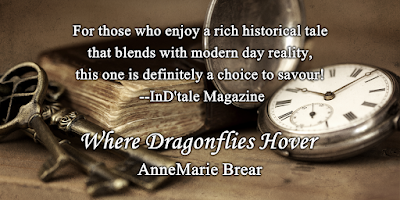 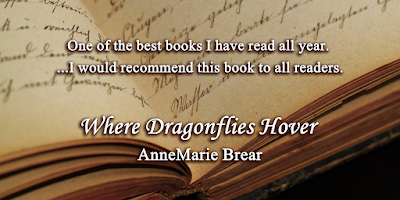 Annemarie Brear has been a life-long reader and started writing in 1997 when her children were small. 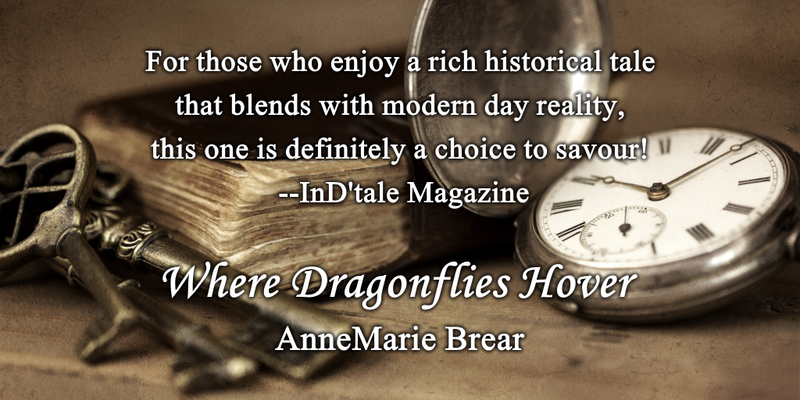 She has a love of history, of grand old English houses and a fascination of what might have happened beyond their walls. 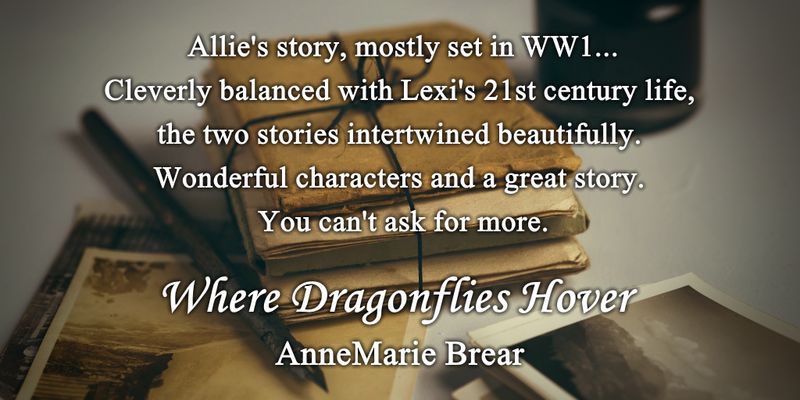 Her interests include reading, genealogy, watching movies, spending time with family and eating chocolate - not always in that order!